Union Jock: Daddy, what did YOU do when Alex Salmond was trying to destroy the UK? 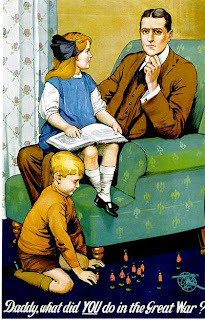 Daddy, what did YOU do when Alex Salmond was trying to destroy the UK? I've decided to start this blog as an outlet for my rants against those who I view as the Anglophobes and fantasists trying to hoodwink the Scottish public into voting for the unprecedented breakup of a 300-year-old union between fellow island-dwellers ... and also to make a token effort towards the Unionist cause from the comfort of my own sofa. Now that things seem to have kicked off properly between FM and PM, it's time to nail my colours to the mast. Expect plenty of references to Nazi Germany and tin-pot banana republics.